Tough, self standing, as well as completely biodegradable and recyclable, the ECOLO-BAG is perfect for composting, recycling or storage. 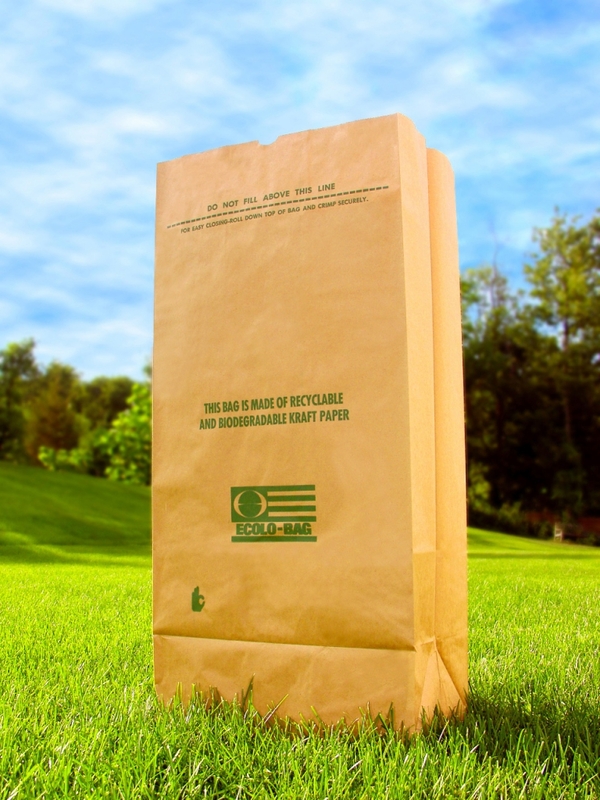 Made of heavy-duty, 2-ply recycled Kraft paper, the ECOLO-BAG will hold up to 3 times as much moist or dry refuse as same size plastic bags and is weather, animal and tear-resistant. 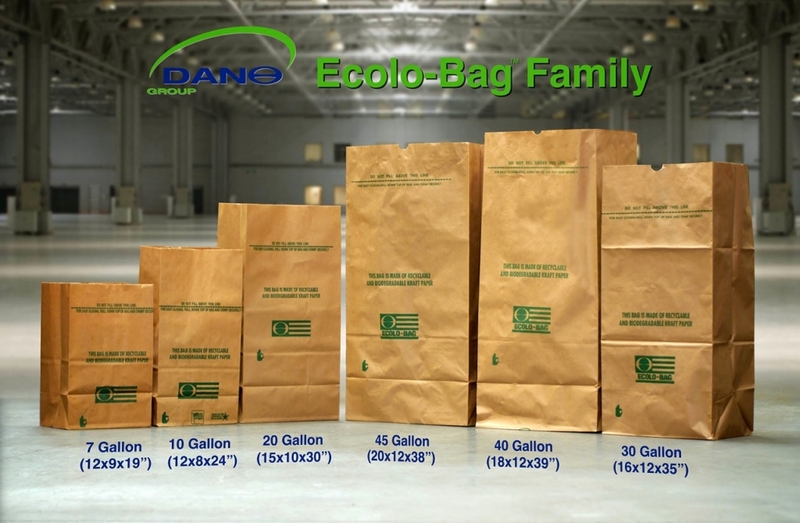 16″ x 12″ x 35″ Ecolo-Bags make life easier all around the house. Now you can tackle those tough jobs like the garage and basement without worrying about how you are going to haul it all away. Unlike plastic bags, the Ecolo-Bag is made of two plies of tough wet-strength Kraft that is resistant to teas and punctures. Broken bottles, jagged cans and other debris can be hauled away without ripping open th bag and spilling contents. The Ecolo-bag makes an idea receptacle both during entertaining and after. You can place it next to the barbeque of stand a few in handy corners around the yard to collect table scraps, paper/plastic plates and other refuse during the party. Or when the party is over, make cleanup quick and easy. 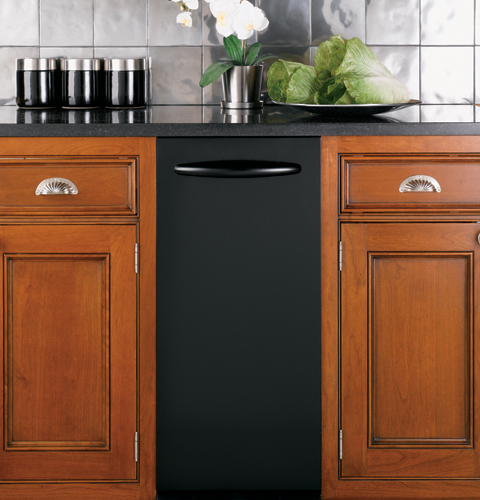 The Ecolo-Bag holds up to 30 gallons of 50 pounds of dry or moist refuse! Unlike plastic bags it needs no extra holder to keep it upright- and it is a lot easier to carry than garbage cans! The Ecolo-Bag offers an ideal carrier for all those extra items that show up as you are packing, especially bulky items. Ever try to get your arms around a corrugated box? The Ecolo-Bag holds as much as a corrugated box of equal capacity—but it is far easier to carry! Just fill it, roll it closed and carry it off by grasping the top. Ever try to find a way to store summer or winter clothes and blankets neatly? The Ecolo-Bag has a wide square bottom that allows it to stand waist high for easy filling and provides a neat squared off shape for compact stacking. Turn those collected leaves or table scraps into rich compost for your garden. The Ecolo-Bag is completely biodegradable. Collect leaves or refuse and then add then right along with your bag – to your compost pile. Make your bag stand out from the pack. Use your bag as a marketing tool. Custom logo printing is available on all bags using your own logo and layout. The front, back or even the sides can be printed using a choice of colors. Custom printing is available at an additional cost based on the design and color choices. Minimum order of 40K bags. Dano’s Lawn and Leaf Funnel Chute for our Ecolo-Bags!